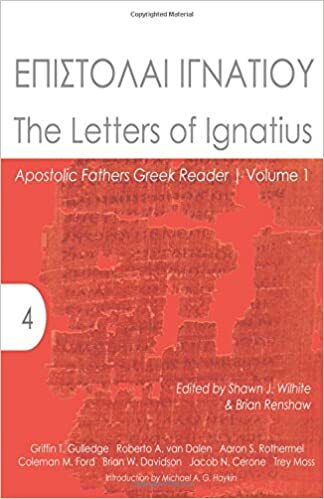 There are therefore two things that contribute to a person’s attaining beatitude: correct views on doctrine, for the purpose of having a dutiful and upright attitude toward God, and a disciplined moral upbringing, for living in an honorable and sound manner. Neither suffices for perfection without the other, each being supplemented or accompanied by the other; faith takes pride of place among them, just as in the body the head is given greater esteem than the other members. Still, for a person’s perfection, relationship with the other members and conjunction of the limbs also are required; likewise, for the full development of life, both these things must come together–namely, faith and life. 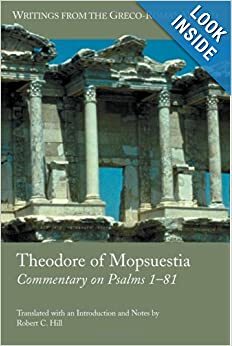 This entry was posted in Early Church Writings, Latin, Quotes and tagged Faith and Praxis, Orthodoxy and Orthopraxy, QOTD, Theodore of Mopsuestia. Bookmark the permalink.